Known as St Mark's Terrace, this gorgeous mansion was built in 1849 right next to the historic St. Mark's church in Sydney, Australia. 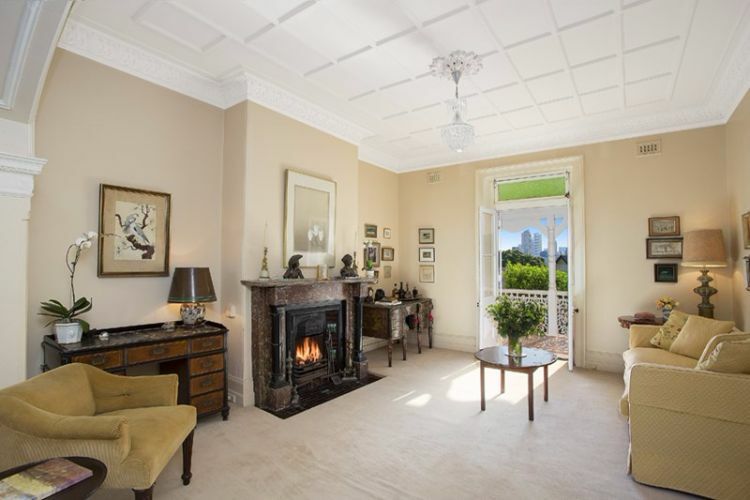 The home was designed by Edmund Blacket, one of the most famous Australian architects of the 19th century, and it's been lovingly maintained over the years to ensure it has kept all of its original charm. 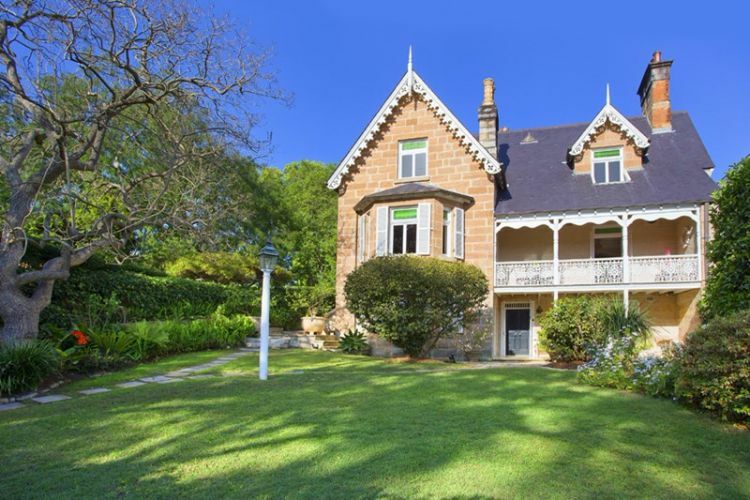 Set in the middle of a large, beautifully landscaped lawn, the mansion boasts a beautiful sandstone exterior that's stood up remarkably well to the test of time. Beautiful scalloped trim along the roof of the home makes its Victorian origins impossible to forget. Inside, the home is divided into four separate apartments, which have six living rooms between them. 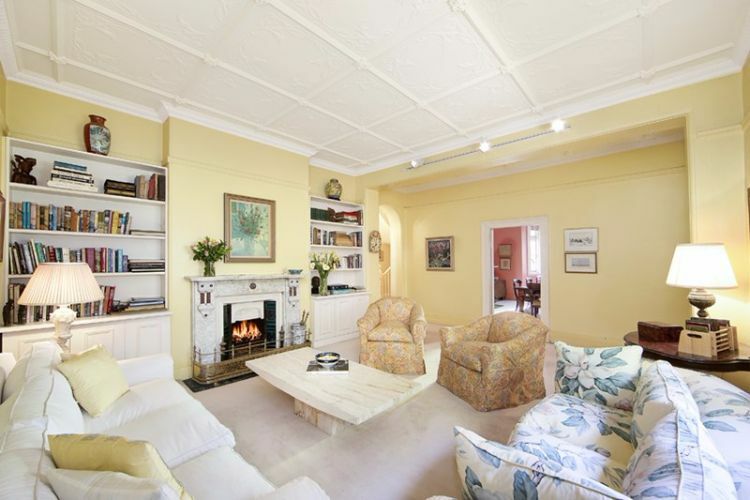 In this one, cheery yellow walls complement the marble fireplace perfectly. Make sure to take note of the beautiful designs on the pressed metal ceilings! 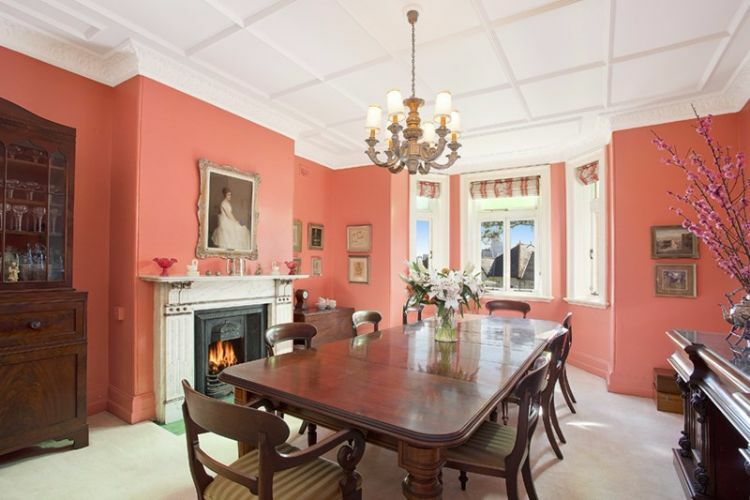 Here we have one of the home's five elegant dining rooms. A chandelier and a cozy marble fireplace provide the perfect ambiance for enjoying an evening meal, and a bay window floods the room with natural light in the daytime. This sitting room features a brown marble fireplace instead of a white one, but it has the same pressed metal ceilings seen in the living room. 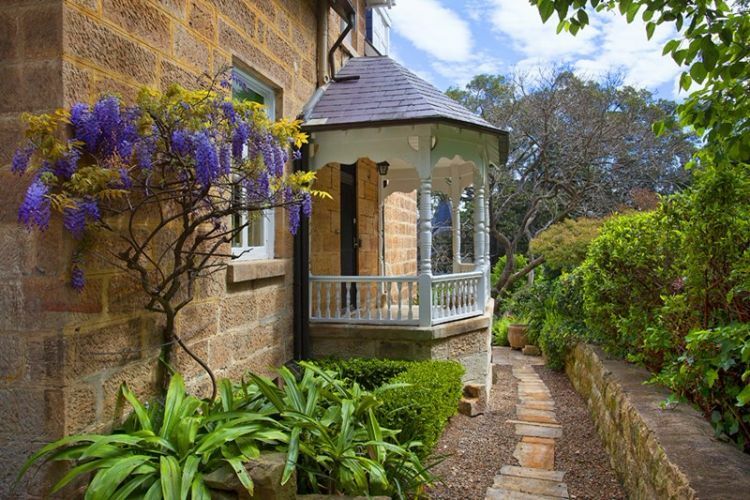 The beautiful little veranda off the first floor of the house hovers above a sandstone stepping path, making for a scene that looks like something out of a medieval fairy tale. 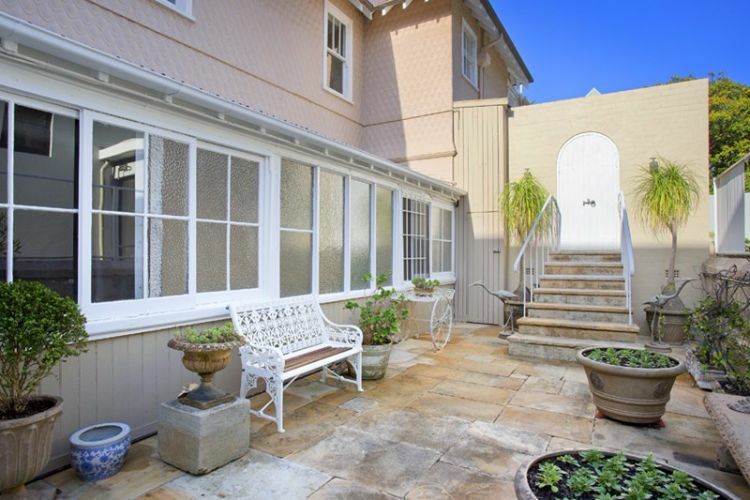 St Mark's Terrace boasts a grand total of 8 bedrooms, but this one is especially adorable. The soaring ceiling makes the room look huge, and the window provides an amazing view of the Sydney skyline. 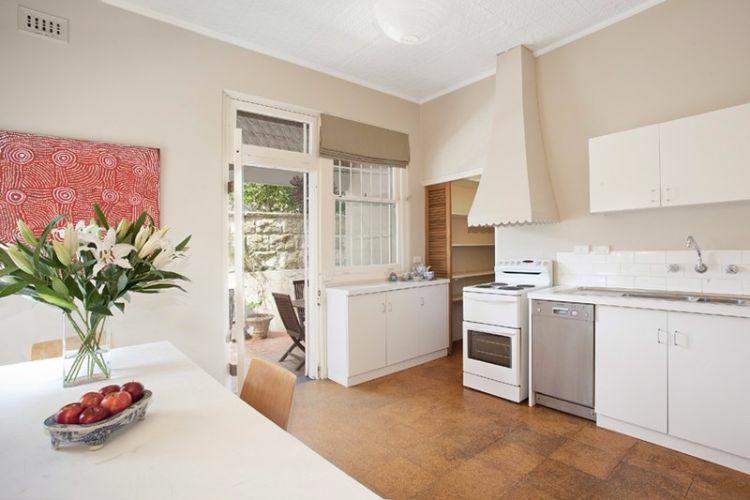 This kitchen contains modern essentials like an oven and a dishwasher, but it retains all of its Old World grace and charm. Outside, this stone-flagged terrace is decorated with elegant wrought-iron furniture and plenty of lush greenery. It's the perfect retreat from the hustle and bustle of the city! 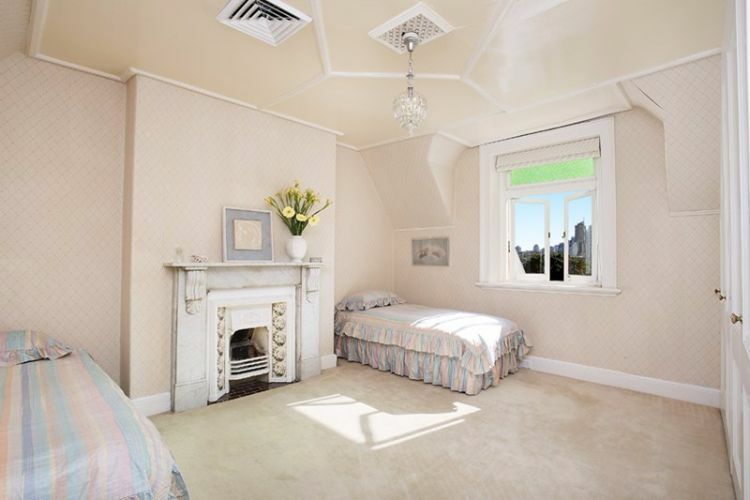 Would you want to live in this gorgeous Victorian home? Let us know in the comments, and be sure to share this article with your friends if you loved it!